L’inauguration Du Skatepark De Fécamp !!! By Ride n’ Fall Production! If I would have nothing to do all day, no work, no family, I'm sure the Flame Trails would look a whole lot better. The dirt spot that is just around the corner practically has everything; a container to keep the tools, good dirt, electricity for music, a water pump and even a big light for evening sessions. Many of you would die for a spot like that and for good reason. It's heaven for a dirt rider to have a designated spot where you can create what you want with a shovel in your hand. The lines, the gaps, the rollers, the tables and the doubles, you can just build whatever you can dream up. And if you get bored, you just build something extra, go bigger, dig deeper or add an extra berm. BMX Paulo’s house by Wes1987. 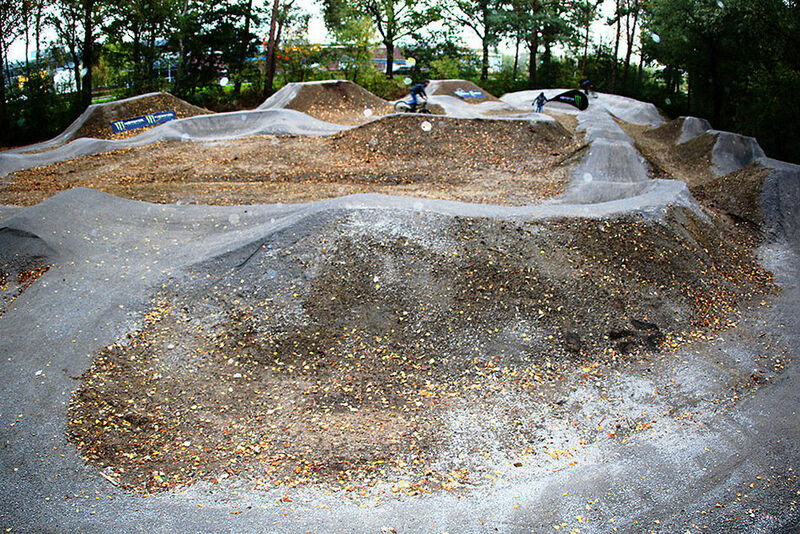 We took a trip to the best skate park in the world called Ray's mountain bike park in Cleveland Ohio! this place is amazing and is definitely one of a kind! There are so many original ramps that I have only seen in this building regular quarter pipes also grind ledges and mountain bike obstacles as well! This is one of my favorite skateparks in this world and I am so happy that we are going to be riding and filming videos here for you guys to watch all week long! Japan solo October 2017. Just the bmx bits. Big shout to all the locals. 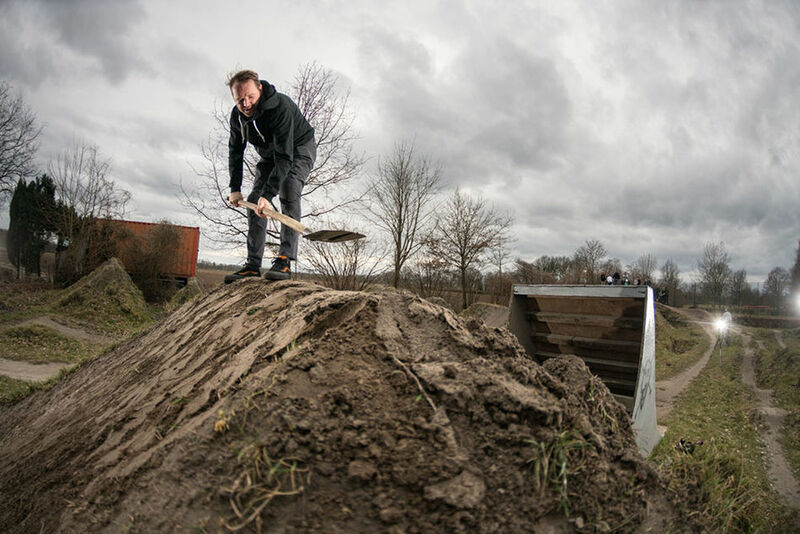 New dirt spot in Oirschot: Kemmertrails! It's great to see new riding spots pop up. Pump tracks are all the craze but a large asphalted Velosolutions riding spot isn't in every city's budget. Sometimes you have to work with what you're offered and the hard working crew in Oirschot pulled off a new spot next to the public swimming pool in the woods. Daniel Wijsmuller designed and shaped the Kemmertrails and during the opening plenty of people turned up for the first few laps. With a table/double line on the outside and a pump track in the middle it is a sweet spot for anyone on two wheels. Because the top layer isn't made of asphalt, you won't see many scooter kids/skateboarders/inline skaters around. 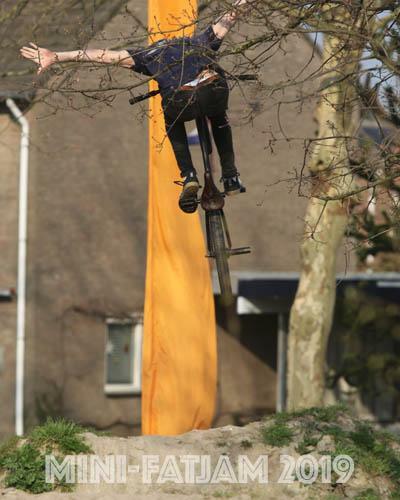 BMX and MTB riders however can enjoy their bikes at the open and free spot in Oirschot, just 10 minutes outside of Eindhoven, NL.